Welcome to your complete guide to the Cockapoo. This Cocker Spaniel Poodle mix is known as a Cockapoodle, or a Cockapoo. 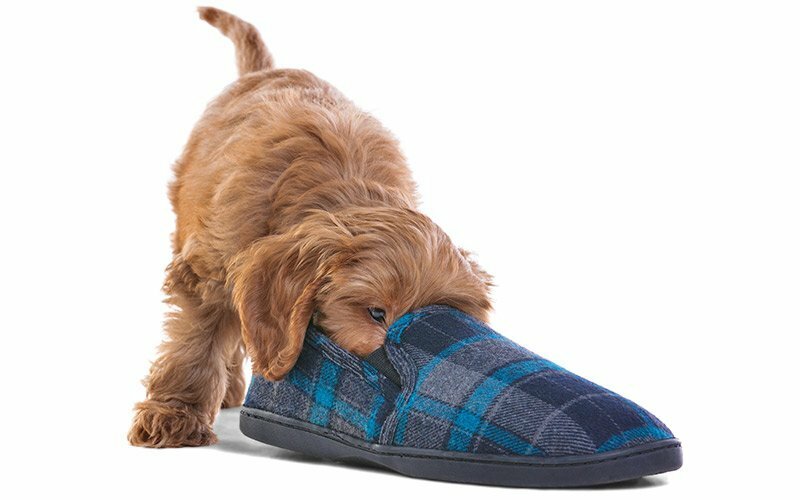 Read on to discover the Cockapoo’s origins, its temperament, lifespan and parentage. 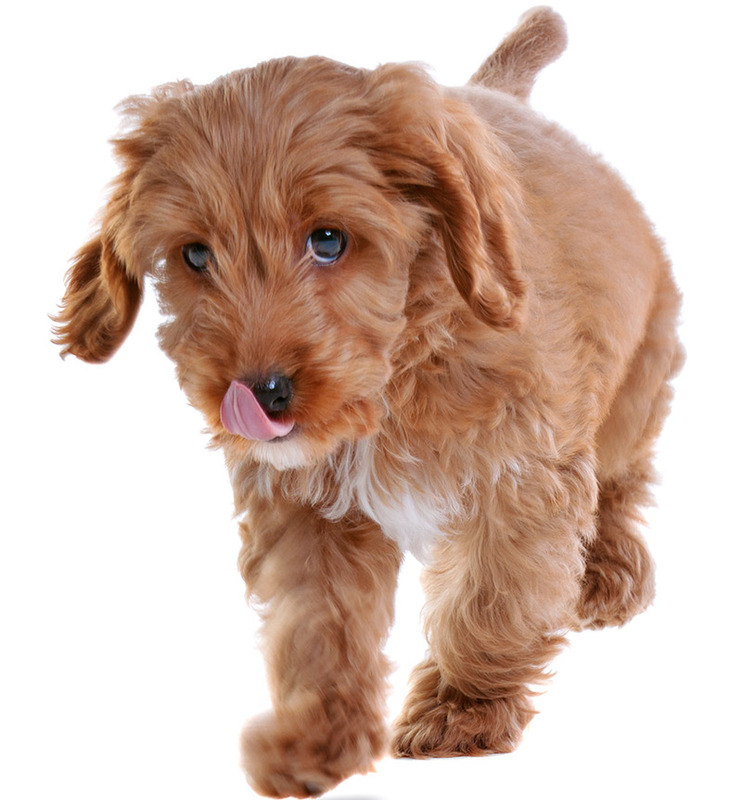 We also have great tips to help you buy a Cockapoo puppy, how to train it and finding a good breeder. This owner-friendly guide contains all the Cockapoo information potential and current owners need to know! A Cockapoo, or a Cocker Poodle, is one of the earliest known breed hybrids. 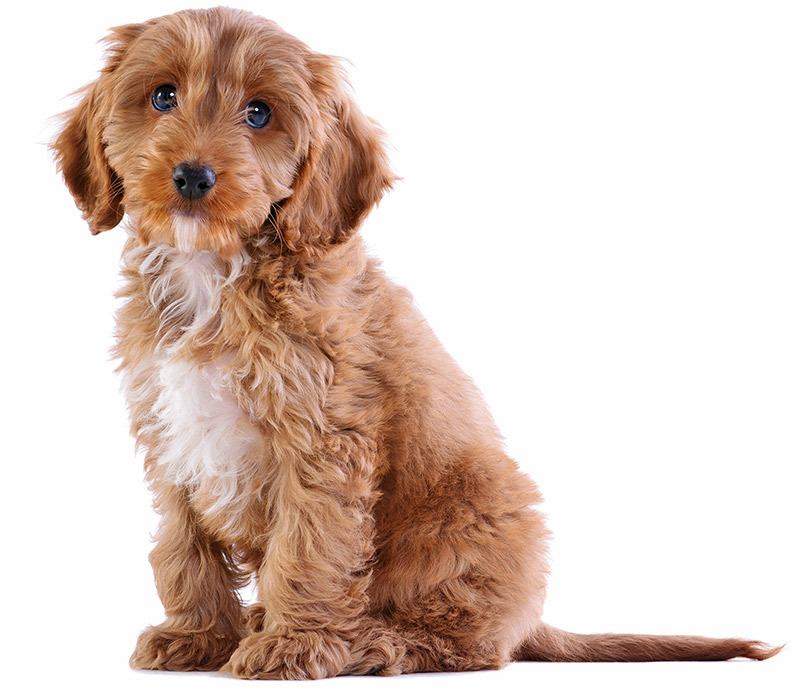 Its full name is a Cocker Spaniel Poodle, as it is a mixture of those two popular dogs. In Australia, these gorgeous mutts are known as ‘Spoodles’! Popular in the US since the 1950s, the Cocker Spaniel Poodle mix was in demand long before the craze for designer dogs. They even made it into the Oxford English Dictionary in 1960! As with all cross-breeds, Cockapoos can vary depending on their parentage. Cocker Spaniels can be either American or English, while Poodles can come in three different sizes. These differences can lead to a lot of subtle variation in the Cockapoo dog breed. The American Cocker Spaniel was first recognized by the American Kennel Club (AKC) in 1878. Since then they’ve grown in popularity to become the 29th most popular dog breed. As energetic sporting dogs, they are known for their endurance and happy nature. They share these characteristics with the English Cocker Spaniel. This breed wasn’t recognized by the AKC until 1945. There are three types of Poodles – toy, miniature and standard. They are another well-established breed, becoming official in 1887. The Poodle is fast becoming one of America’s most popular dogs for first generation mixes. Cockapoos have become a seriously sought-after cross-breed today. And it’s no surprise when you look at their personalities. Cockapoo’s are loving, loyal and energetic pets. They love to be active and enjoy walking, running and playing. Like their Poodle parents, they also boast above-average intelligence. Cockapoos also display the characteristic gentleness of Cocker Spaniels. Eager to please and very affectionate, these furry companions are ideal for families. They often have a natural affinity for children. In fact, they are so gentle and loving towards kids that Cockapoos have even been used to help autistic school children learn better. In a 2010 project, two Cockapoos were enlisted to help autistic children do better at school. Having the dogs in the classroom improved pupils communication and social skills. Calm and sweet-natured, Cockapoos are great companions for the younger members of the household. They will tolerate boisterous kids well, and are easily house-trained. The happy-go-lucky Cockapoo personality has won them many celebrity fans. Famous Cockapoo owners include Jennifer Aniston, Ashley Judd and Lady Gaga! Cockapoo size depends on the dog’s parentage. A straightforward, first generation Cockapoo will be a mix of a Poodle and a Cocker Spaniel. A second generation can be a Cockapoo bred with either of its parent breeds or another Cockapoo. When it comes to Poodle hybrids, they can be small, big or anything in between! This is because Poodles come in Toy, Miniature and Standard. A Toy Poodle is less than 10 inches high. A Miniature Poodle is 10-15 inches. Finally, a Standard Poodle is over 15 inches tall. However, Miniature Poodles are the most commonly bred for Cockapoos. This results in a mini Cockapoo. Cocker Spaniels are a medium-sized breed. They range between 13.5 – 15.5 inches tall and weigh between 20 and 30 pounds. In her book, Cockapoos, Mary Foley, attempts to classify the different variations of Cockapoos. She looks at Cockapoo weight to determine the different types. A Teacup Cockapoo (the smallest) is under 6 pounds, according to Foley. A Toy Cockapoo should weight between 7 and 12 pounds. A Miniature Cockapoo is 13 to 18 pounds and a Maxi Cockapoo weights over 19 pounds. Many owners choose Cockapoos believing they will inherit the hypoallergenic coat of their Poodle parent. However not all Poodle mixes are hypoallergenic. Chances are good that your Cockapoo puppy will be hypoallergenic. However, breeders can never be 100 percent certain. It is impossible to know how the coat will develop as the dog matures. Cockapoos have three different types of coats. These include tight and curly, loose and wavy and straight. Their parentage will determine what kind of coat they will inherit. An experienced breeder should be able to tell you how a puppy’s coat will develop. Cockapoo coats can come in many colors. These include black, chocolate, white and blonde and apricot and red. Black Cockapoo coats can change in color, thanks to a ‘fading gene’ inherited from Poodles. This can result in the black fading to gray or silver. Happily for allergic owners, Cockapoos do not shed much. This is especially true if you brush and groom them regularly. They have very soft fur and are known to be a low-maintenance dog. A general rule of thumb is that the straighter the coat, the more the dog will shed. The Cockapoo Club of America advises that you brush and comb their fur regularly. Groom them every six to ten weeks and take them for a clipping at least once a year. You may need to clip them more often if your Cockapoo has a straighter/longer coat. Be sure to use a professional groomer and discuss your options beforehand. They will be able to give your dog a cut that suits both your lifestyle and his. It’s important to start brushing Cockapoos early. Establish a routine when they are a puppy. This will get them used to the process. In addition, it helps create a bond between pup and owner. Sadly, genetic diseases are not confined to pure-breed dogs. Progressive Retinal Atrophy (PRA) is a disease found in both Poodle and Cocker Spaniels. Unfortunately this means it sometimes makes the leap to their offspring. PRA causes cells at the back of the eye to degenerate and die. Most affected dogs eventually lose their sight. There is no cure for PRA, but thankfully it can be eliminated by careful breeding. You can prevent the disease from spreading by testing for it before breeding. It’s important to use a reputable breeder and ask for health screening records. Glaucoma can also be passed on from Poodles and Cocker Spaniels. This is where pressure in the eye can damage sight. Again, glaucoma can be tested for and avoided. Both Poodles and Cocker Spaniels can also suffer from hip dysplasia. This is a painful condition where the hip joint develops abnormally. Symptoms include discomfort, lameness and swelling at the hip joint. Make sure the parents of your Cockapoo puppy have been screened for hip dysplasia. You can help prevent hip dysplasia. One way is to avoid over-exercising your puppy in its first years when its bones are still developing. The amount of exercise they need as adults can vary according to the dog’s size. Teacups and Toy Cockapoos may tire quickly. So, be prepared to pick them up if they start to lag behind! Standard or Maxi Cockapoos love to run around and enjoy a good game of fetch. Like Cocker Spaniels they are very agile and prefer fetch-and-retrieve games where they perform a task. They also love to swim. Consider taking them out to a pond and letting them dive in for a paddle. Looking after your pup’s mental health is just as important as his physical needs. Thanks to their Poodle and Cocker Spaniel genes, Cockapoos are very intelligent and obliging. They love to follow commands and ‘help’ their humans. If possible, you should start puppy training early. We recommend positive reinforcement training. This focuses on rewarding the dog for good behavior, rather than punishing it for bad. Also, remember to make time for toys. Cockapoos love to play with their human family! Cockapoos are extremely sociable and dislike being left alone for long periods. Your Cockapoo may develop anxiety and depression if he’s not given enough attention. The average lifespan of a Cockapoo adult is approximately 13.5 years. We know for certain is that Miniature Poodles live on average 14 years. Whereas Cocker Spaniels live for 11.5 years. Being a small breed and being a mixed breed are both factors influencing a longer lifespan. To make sure your canine companion is around as long as possible, ensure he has plenty of exercise, regular trips to the vet and a good quality diet. Puppies should not be chosen until they are at least six to eight weeks old. This gives the breeder a chance to see how their coats will develop, and what personality traits they display. When buying from a breeder, ask for the parent’s health clearances. Before buying, a vet should have checked for genetic diseases including PRA, hip dysplasia and glaucoma. Letting your new puppy get to know you in familiar surroundings will ease their transition into their new home. Give them a chance to give you a good sniff! Ask for information on the dog’s coat, manner, dietary needs and predicted size. A good breeder will know their pups well and be happy to answer any questions. When you go to collect your new furry friend, bring a crate and bedding. In addition, make sure you get a sales contract and any instructions on care and feeding. A good contract should allow you time to take the dog to your own vet to ensure it is healthy. Searching for trustworthy breeders is always a concern for potential dog owners. 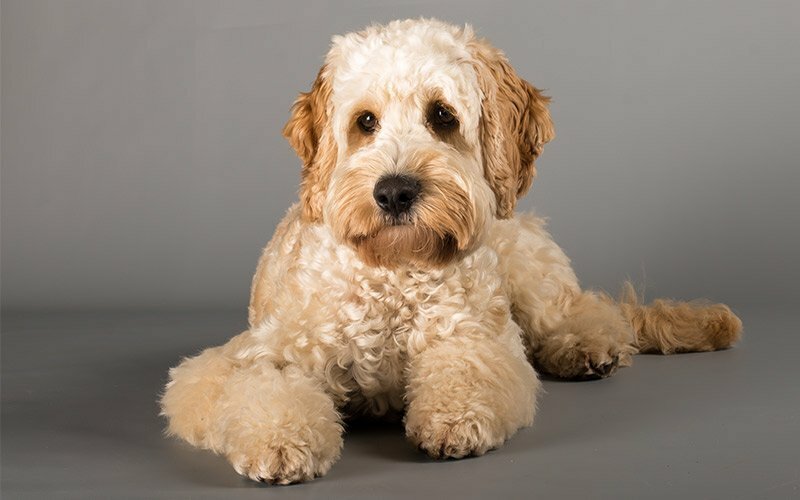 Especially when looking for a ‘designer dog’ like the Cockapoo. For years some people considered these hybrids controversial. Many believed the rise in popularity of cross-breeds would led to more puppy mills and haphazard breeding practices. Some see mixtures like the Cockapoo as merely overpriced mutts, sold by unscrupulous and greedy opportunists. Thankfully this is not the case in most incidences. As with any breed, it’s important to know your breeder and ensure they follow industry standards. The Cockapoo Club of America has a list of approved breeders by state. A Cockapoo can cost you anything from $750 to $1250. The quality of the breeder should dictate your choice, not the price. Cheap Cockapoo puppies may have health problems due to lax breeding standards. 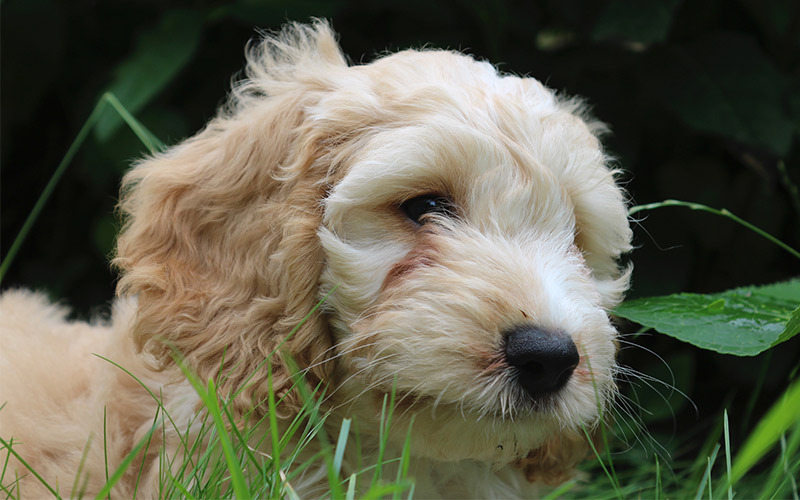 For those buying in the UK, The Cockapoo Club GB can help you find a good breeder from its approved database. Cockapoo adoption is another option. There are a number of Cockapoo puppies rescue centers that can help you select a dog. With rescue puppies, it’s important to remember that you may encounter problems. It’s rare to get any information about parentage and possible health concerns with an abandoned animal. Should I buy a Cockapoo Puppy? Cockapoos are amazing dogs, with a beautiful appearance. It’s not a surprise that so many people are tempted. If you want a Cockapoo in your life, then make sure that you are in the right position. These clever little dogs need plenty of training, exercise and company during the day. They are not ideal for those who work full time, or who don’t want to spend much time keeping them busy. Find a breeder who health tests both parents, and is happy to answer any questions you have about them. Then you will have a fun, clever and very cute companion to share your life with.